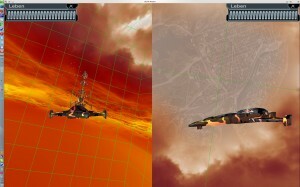 This post is about a demo called Firefly for a course in Vienna University of Technology. The goal was the create a graphics demo, meaning a program with 3d animation which runs in real time, without user interaction, for few minutes and shows interesting graphic effects. Notice that there are only two traditional lights (lamps). The arcade is mostly lit by indirect light, the cubes are shining from every point on the surface. Now that you’ve seen the video, I’d like to talk a bit about the technology. In the end there is a conclusion, which you shouldn’t skip. Finally there is information on how to retrieve the code and executables. I implemented a deferred rendering system using OpenGL and CUDA. The bouncing cubes are computed with Bullet by simply applying random forces. 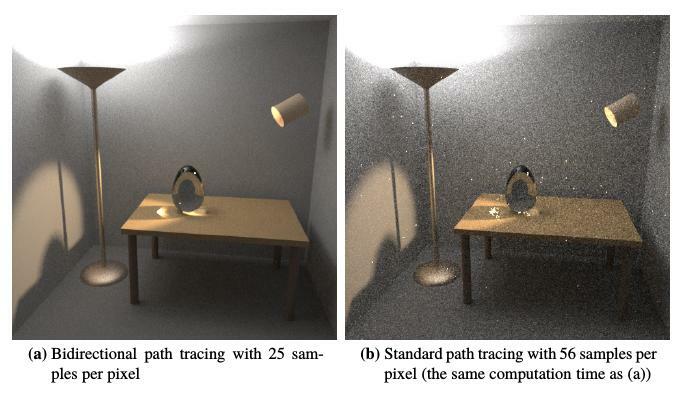 There are two main spot lights computed via shadow maps, indirect light is computed via ray tracing. 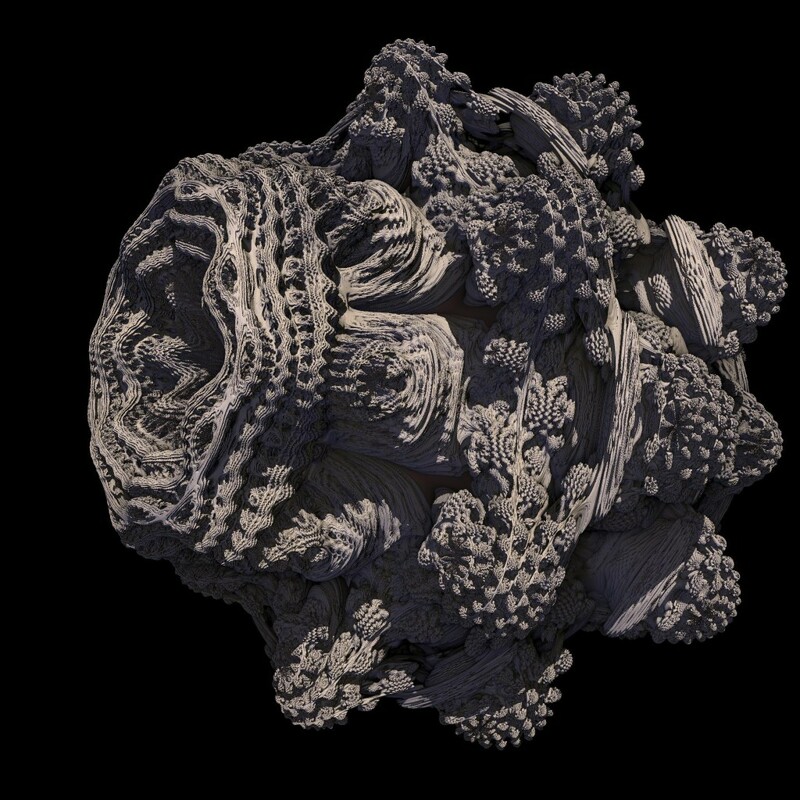 All geometry and texture information is rendered into a buffer on the GPU using OpenGL. The shadow maps are also rendered by OpenGL. Until here it is a standard deferred rendering system and therefore I’ll skip the details. Those buffers are then passed to CUDA, where the shading happens. This shading stage is divided into several CUDA kernels. The first is doing the ray tracing. camera —–> surface —–> surface —–> light. 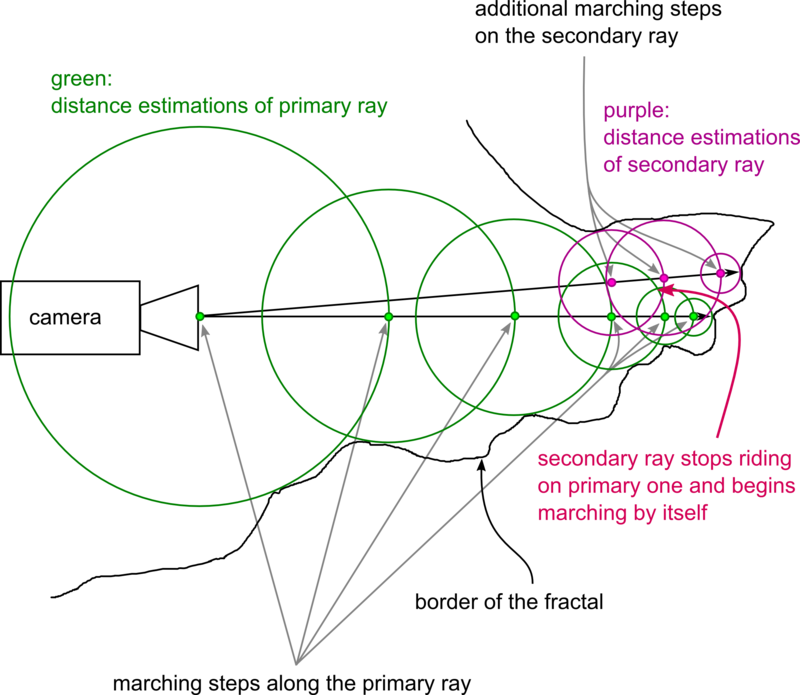 The first ray from the camera is not computed and taken from the geometry buffer instead. The last ray isn’t computed as well and taken from the shadow map instead. So only the middle ray is traced. Since indirect light usually contains only low frequencies, it is possible to compute it only in half of the resolution with only very little quality impact and big performance gain. On the half resolution image, 2-16 rays are computed per pixel (in the download you’ll find several executables, the quality refers to the number of rays per pixel. If I remember correctly, 4 rays per pixel were used for the video, this runs in real time (>30fps) on a modern GPU). For ray tracing itself I adapted a highly optimised kernel developed by Finnish NVIDIA engineers, along with a good BVH builder from the same source. The next kernel filters the result from the ray tracing kernel. This filter is blurring, but it takes normals and distance into account, so that indirect light doesn’t get blurred over edges. The filter is not separable into a horizontal and vertical pass, because of the additional information taken into account. There were bandwidth and latency issues with the kernel and so I had to put quite some effort into optimising it. Finally there is the main shading kernel, which computes the traditional shading and adds the indirect light. This is quite strait forward, there is just a little catch. 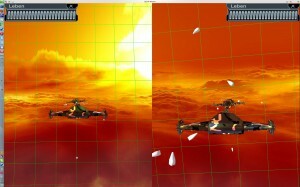 Since the indirect light is computed in a lower resolution, in some cases there where ugly aliasing effects. Imagine a dark polygon in the foreground and a bright, indirectly lit one in the background. This situation would result in 2×2 steps across the edge. This is alleviated by another blurring stage, which takes normals and distance from the higher resolution buffer into account. So on pixels on polygon edges, which would take the colour of the underlying 2×2 block from a different polygon before, now the filtering would only take the colour from the correct polygon. After the CUDA part finished, the buffers are handed back to OpenGL for post-processing: basic tone mapping, bloom, lens flares. 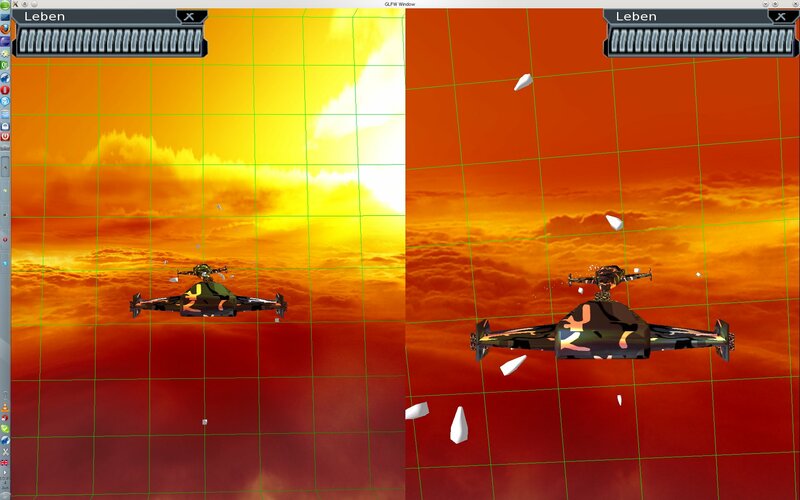 Since I based firefly on a previous project’s OpenGL engine, those effects were already implemented. I won’t go into details because the effects are pretty standard and there are already a lot of sources. My university tutors feared that the switch between OpenGL and CUDA would be too expensive, but this was not the case. Naturally there are costs, but those are way under 1 ms (unpacking geometry data and writing the output in CUDA costs about 1 ms, which includes already some computation work, while ray tracing takes around 30 ms). So this was the positive side: you can switch between OpenGL and CUDA every frame, if you do it right, the performance will be OK. 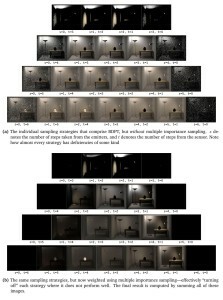 But to understand why the approach is only mediocre, one needs to understand how ray tracing performs on the GPU. Almost parallel rays are fast, random rays are slow. 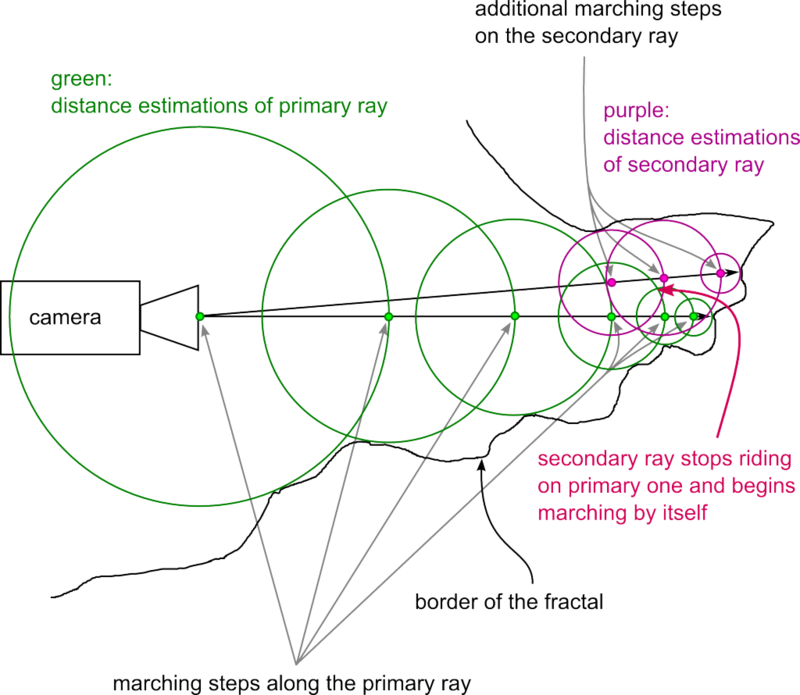 The reason is that “similar” rays will need mostly the same elements from the Bounding Volume Hierarchy, execution and data divergence will be low. Random rays are the opposite. That’s why it’s possible to get more than 60 fps when shooting only primary rays, while shooting just one random ray per pixel from the surface originally brought the performance to under 10 fps. Similarly it should be possible to compute rays from the lamps to the surface in a fast way, but it might include sorting and I didn’t test that. 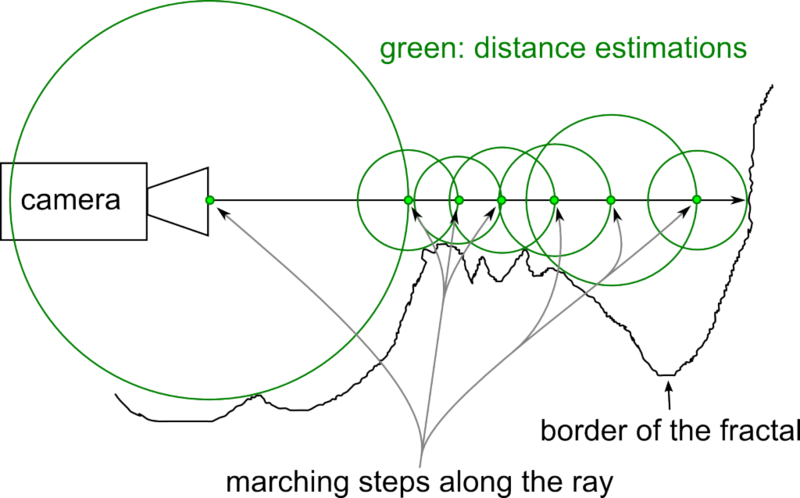 So the approach from above accelerates the fast part of a 2 bounce path tracing algorithm, but the slow part – computing a random ray from one surface to another – stays slow. It would be much better – from a software engineering perspective – not to mix ray tracing and the traditional pipeline in this case, because costs are to high compared to the benefits. A lot of data is duplicated on the graphics card, it is cumbersome to program, tradeoffs make performance okeyish, but quality is not great (look at the flickering and noise). It’s just not production ready and it will never be. It’s better to wait another couple of years until GPUs will be fast enough to do real path tracing in real-time. While starting to program, I was also thinking of implementing caustics. Those could produce really nice effects and be over 60 fps – depending on the quality of the caustics, which could justify ray tracing. If somebody tries that, please let me know about it in the comments. In my case I couldn’t do it due to time constraints. 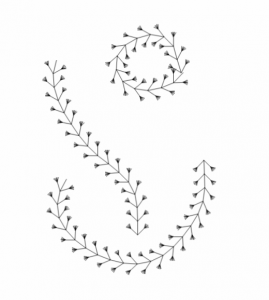 You can use my old repository directly. The last version of the demo code is tagged, there are a few more revisions for another lecture’s submission. I have packed everything together into a zip file. There are Windows and on Linux versions. You’ll need an NVIDIA graphics card and recent drivers. You might also need CUDA and you might need to delete the CUDA library files, it’s hard to deploy to unknown systems, do whatever works for you 🙂 . I used CUDA 6.5.. This is a small practical article about my development setup for Windows and Linux. I’m usually developing cross platform, because it doesn’t add much work and I’m switching from time to time between those systems. Both of them have advantages and disadvantages for me, but I don’t want to go into details here. For version control I use Mercurial along with bitbucket. I prefer Mercurial over git for a simple reason, there is a very good open source GUI client for both operating systems, namely TortoiseHG. For git there are a few Windows clients, but I didn’t find any Linux one that I liked. Bitbucket is cool, because they provide the usual code hosting plans, mercurial and git hosting, optional bug tracker, wiki, code browsing and more. The next thing is a cross platform build system: CMake. Most Linux and cross platform IDEs support it and it’s easy to generate a Visual Studio project out of it. Here is the code for the build file of my latest project. It includes OpenGL, CUDA and some other libraries. You can use it as a template. # ~/firefly/build/..             (not committed to the version control system, names vary, created by cmake. # otherwise some bullet internal headers don't find friends..
And lastly you’ll need cross platform libraries. Fortunately there are quite good ones. For GUI I use Qt, it can also open an OpenGL window, but if you don’t need GUI, it would be overkill. So for Chawah and Firefly I used GLFW, which simply opens a window and provides mouse and keyboard input. Then you need an OpenGL extension loader, I used GLEW, but there are also other alternatives. For math (everything connected to vectors and matrices) I can recommend GLM. Assimp loads meshes, objects, animations and whole scene graphs, but it’s a bit buggy in certain areas and lacks certain features (only linear animations afaik, only simple materials and only basic lights (no area lights)). I didn’t find anything better though. Then there is FreeImage which is a very easy to use image loader and exporter. You can also check out the other libs from the CMake file.. In case you want a working example, just download the firefly project. The project is quite big, I made a post about it. If you have any questions, then I’ll answer them in the comments..
How is GLM’s performance in CUDA? Short answer: Slower than CUDA’s native types (float3, float4 etc). In the course of my real time graphics project I’ll extend and replace NVIDIA’s proprietary HelperMath header to include matrix multiplications and other helper functions I need. After the project is finished I’ll probably publish this library as open source (naturally not including any of NVIDIA’s code). I’m working on a little ray tracing CUDA project right now and found out, that GLM also works in that environment. But soon I ran into performance issues and was looking for the culprit. While it certainly isn’t only GLM, it still slowed things down. 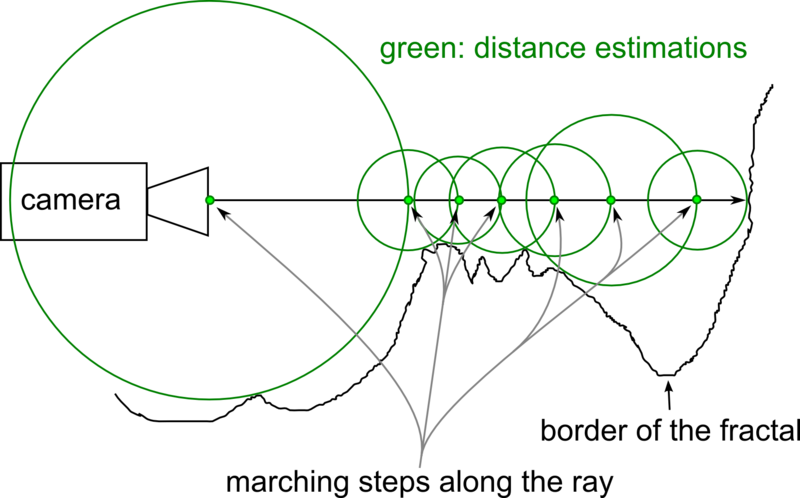 GLM’s matrix multiplications are 4 times slower compared to my custom one liner and using CUDA’s native vector types. I used a GForce GTX 550 Ti, CUDA 6.5 and GLM 0.9.5.4 on linux for the test. Hopefully the people behind GLM can fix it quickly as it is really a neat library. I submitted a bug report. We were able to fix the performance problem in glm’s bug tracker. After aligning glm::vec4 properly, the matrix multiplication is almost equal and other functions (dot and cross) got even faster. The matrix multiplication indeed improved performance, but in the real world (well, my code 😛 ) this was only part of the issue. Additionally the tests I made triggered some kind of optimisation that was only possible in glm’s code. I discovered it when seeing that the results of those testing computations were either infinity or 0. I changed the values of the matrix/vectors so that the results stay in a range of [10*e-2, 1000] and vualà, the performance is almost the same. Because of GLM running slower in my code, I conducted some additional tests and attempted to improve GLM’s performance. The performance didn’t improve enough, so I finally submitted another bug report. The bug report was closed without any fixes to the lower performance. Additional aligned data types where added (aligned_vec4 etc), but the default ones won’t be aligned on CUDA. I’ve been studying computer sciences for three years and recently I finished writing my bachelor thesis. The topic was implementing reflections and refractions in the context of mixed reality. Basically, mixed reality means adding virtual objects into a video stream (of real environment). 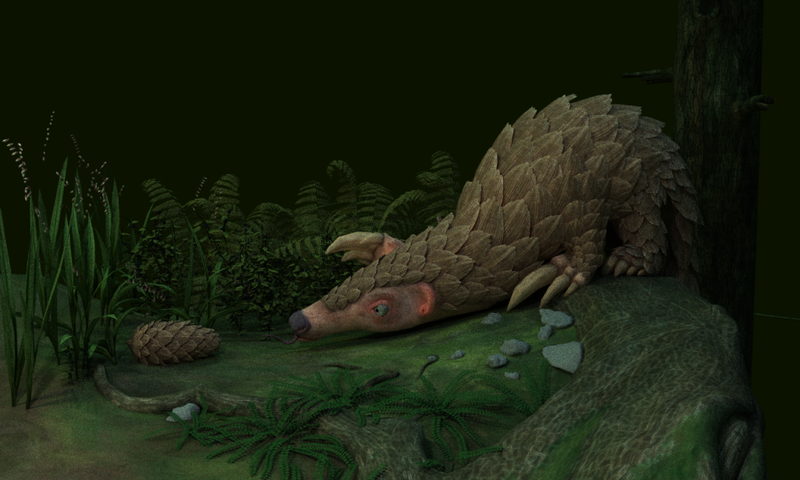 One of the goals is to make the resulting images look as realistic as possible. Naturally this includes reflection and refraction effects. In my work I utilise the framework implemented in the RESHADE project. There was already a mixed reality renderer based on a Direct3D rasterizer. My task was to work on a ray tracer using OptiX and merge the resulting image with the rasterizer’s image. 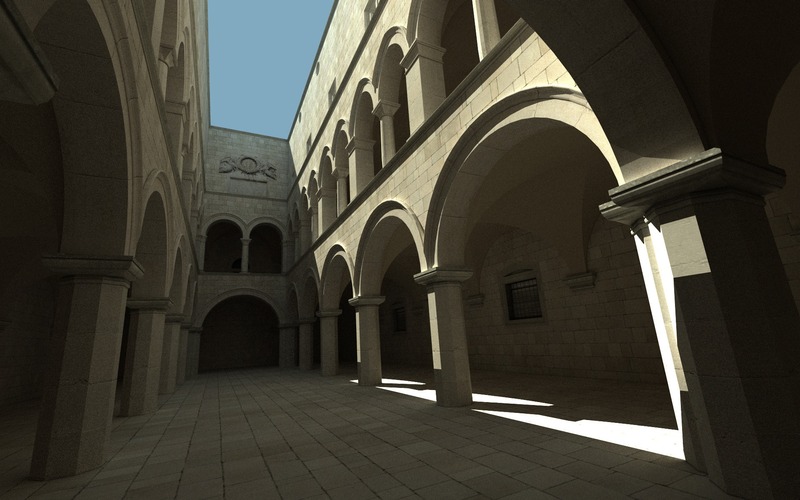 OptiX provides a ray tracing framework for the graphics card. Generally a ray tracer is slower than a rasterizer, but it has better quality with reflections and refractions. Because of that, we used a combined method. 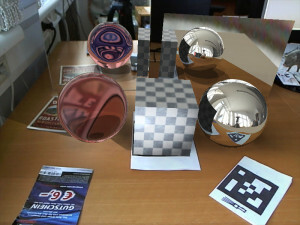 The ray tracer is working only on transparent and reflecting surfaces. 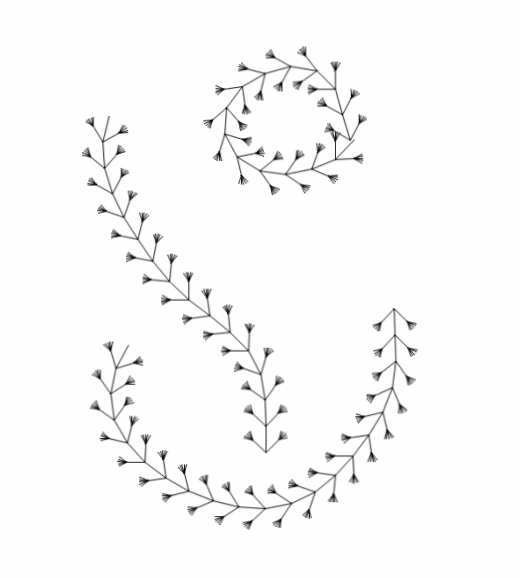 This is achieved by a mask, which is created by the rasterizer in a separate render pass. This mask indicates, where reflecting or refracting objects are. Especially with virtual flat mirrors there are very strong artefacts (see reflection scene, right mirror). This is due to lack of information. We are using the video frame, the environment map and the textured model of the real scene to gather information for the reflected ray. Other problems we encountered were artefacts due to different shading algorithms in the rasterizer and ray tracer, and various issues with implementation due to the tone mapper. When I was more or less finished with my work, I discovered that somebody else in the project was working on the implementation of reflections and refractions using the rasterizer. This was cool, because we were able to compare the results. Usually rasterizing is much faster than ray tracing. Surprisingly this was not the case with all scenarios. The reflection scene (first image) was faster with the combined method, the transparent bunny was slower. Especially with the bunny scene, I believe that the main drawback in speed was accuracy. 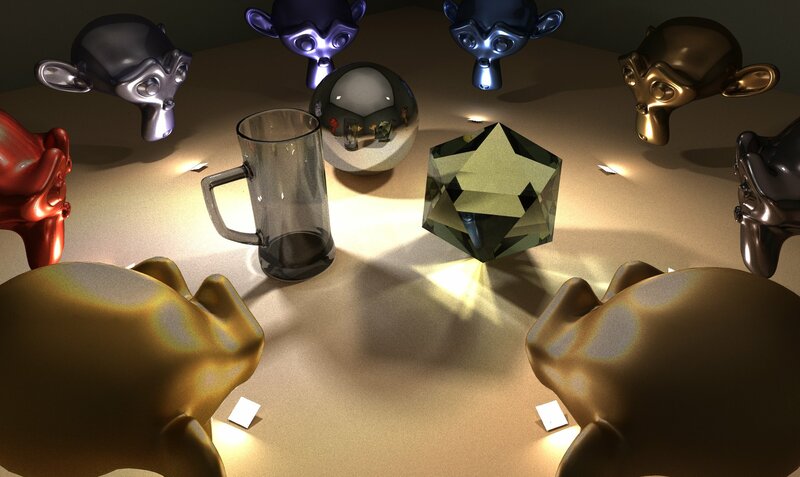 The ray tracer also computes inner reflections, which causes a lot of additional work. I didn’t manage to benchmark this (rendering without inner reflections), because I was running out of time, but maybe I will do it yet.. Thanks to Michael Wimmer for making this work possible and special thanks to Martin Knecht for being an excellent supervisor and helping with all the questions :). Finally, if you are interested into more details, here you can find the thesis..
Chawah, Final update a little latish.. I had lots of things to do, no time etc etc. You know the excuses. But now I want to write another blog about a new Lindenmayer brush for Krita, and though have the motivation to catch up with old posts..
moving space dust (white circles), which are moving randomly, this is an simple particle system. Here is a video, we made for the presentation. Unfortunately it’s low quality, I hope to get a better one tomorrow, but it’s probably gone..
More than one month since my last post and we (Felix and me) are quite satisfied with our progress. There is some basic game logic (you can destroy the other ship and then the game restarts), health display and physics. We got all points at our first submission and currently we are starting implementing the effects. Environment mapping is already in place. I’ve made a short video, where you can see bullet physics in action (at the end of the video you can see bullet debug mode enabled). Music by Bézèd’h, music and video are CC licensed.